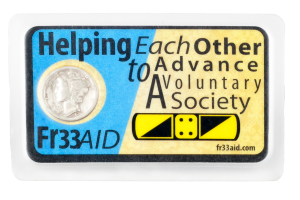 Fr33 Aid recently began offering branded silver dime cards as thank you gifts for donations of $10 or more. We decided to guarantee the value of our silver dime cards at $10 in order to support free trade and help us raise the funds we need to fulfill our plans. And we are very grateful for the sponsors and supporters who helped us offer these cards. What Are Silver Dime Cards? For those unfamiliar with silver dime cards, each card includes a pre-1965 silver dime laminated into a beautiful card that fits in your wallet like a credit card. The Fr33 Aid version is pictured at left. Because silver dimes are 90% silver, they keep their value even when governments devalue their currencies through inflation. Silver dime cards come in a huge variety of designs, some pretty, some not so pretty, and many people are collecting them. I wouldn’t be surprised if we start seeing collections of silver dime cards in collectible trading card books at future liberty events. At PorcFest earlier this year, people traded with various different varieties of silver dime cards for food and beverages, services, as raffle prizes and of course also as donations. I noticed that when merchants guaranteed the value of specific types of silver dime cards or other real money like copper rounds, trading tended to go more smoothly. When the value of something is generally understood in a community, there are no delays required to calculate the price of that item in other terms. We also believe that people who receive our silver dime cards will want to keep them as a reminder of being part of the work Fr33 Aid does. 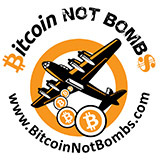 We hope some or all of our supporters will also want to show off our cards to their friends. We are very grateful for the support we received from sponsors that allowed us offer our silver dime cards. 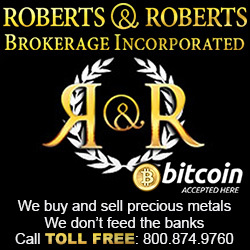 Roberts & Roberts Brokerage gave us a significant discount on the silver dimes for our project, and an anonymous individual made a donation to cover the cost of these dimes. Freedom’s Phoenix subsidized the cost of the printed material used in the cards, and Don’t Tread on Meme makes and ships the cards for us at a significant discount. 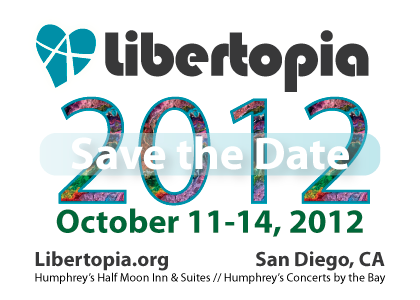 It’s inspiring to our team that so many people support Fr33 Aid and want to help us raise the funds we need to fulfill our plans for Libertopia and beyond.